Yes I have just slotted one of the side panel holes about 5 mm to get the screws in. I have also flattened out slightly the rear panel so it matches the base radius. like a new build in some ways. I think I should be able to get it together now. Now I notice that the panier box that hanges on the back seems to be sitting high. 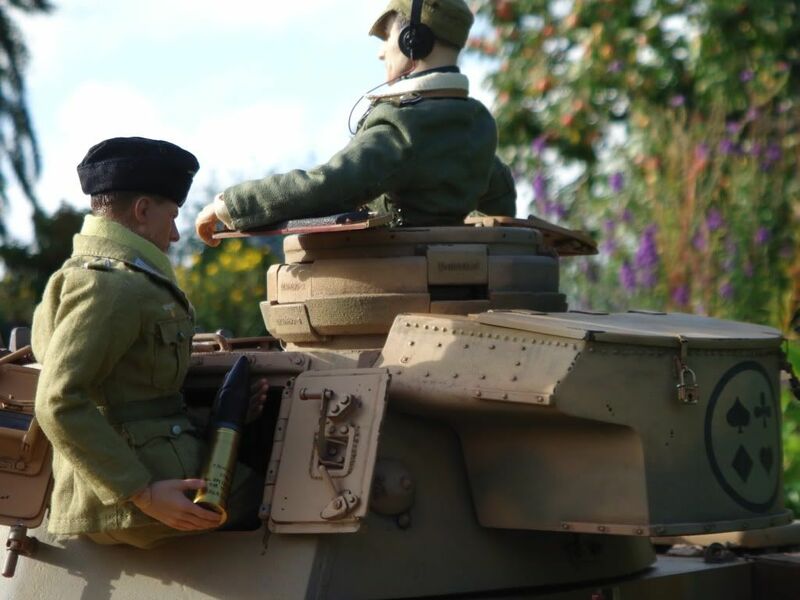 and it also shows that the top edge of the turret is at an angle on the back. One side of the back plate measures 97mm high the other side is 99.5 high. Is this something others have found ? I got it fixed wrong? Where it is you can see the panier is an open casting and the gap is large. Any imput would be good as I want this for the Ally Palace show on the 20th of Jan. Happy New Year, hope to see you at Ally Pally. I did find I needed a lot of fitting to get the rear section fitted accurately but I changed the whole geometry of the back (and indeed the top front) of the turret. I will be by the Rose window end with my Model engineering club and I am there for the 3 days. I saw your Stug on Saturday and was very impressed with it. It certainly has come on a long way since last time I saw it, the camo pattern is vey good. Liked the cat on top of it as well. Sorry I missed you I did see Simon Manning and Steve Winstone on Sunday. 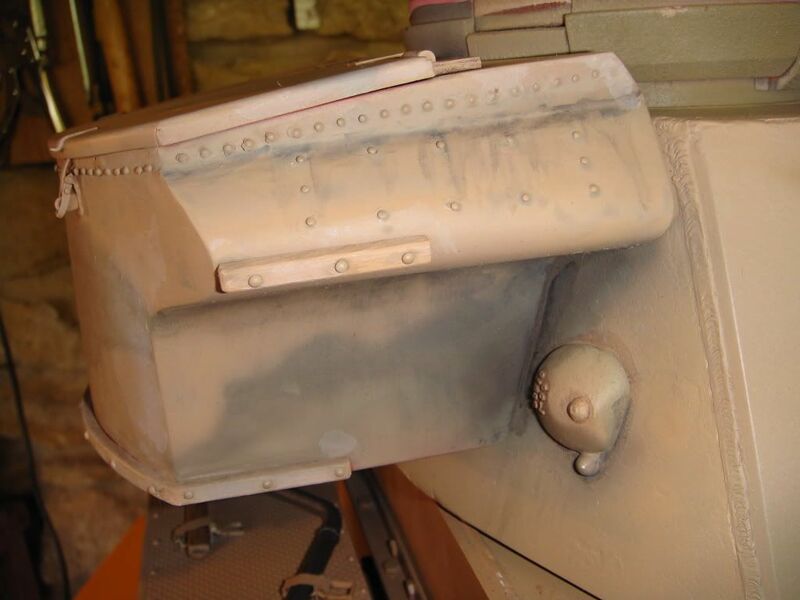 It got a lot of interest as did the Pz III turret I got some Armortek leaflets from Robin and they all went. So I hope Gill gets some new orders and owners. I will be at Wings and Wheels this weekend with the Stug. We are at the boat pond end come and say high if you can. Just lifting this for the new members that may not have seen it before. finished 2 years ago pictures on page 16 and before. Just for those thinking of ordering the new issue it may give you some ideas. Please note this is my own scratch build not the new Armortek kit. absolutely awesome! The talent on this forum never fails to amazme me. Well done. My Stug III has gone to a new home to make parking space for the next projects. The nearly finished Comet and the half track..